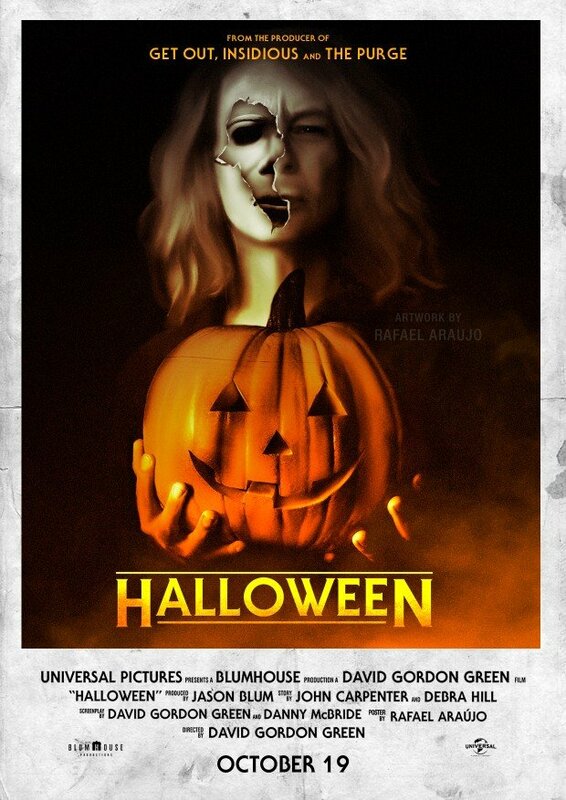 Seasoned SFX maestro Christopher Nelson, whose credits span American Horror Story to Avengers: Infinity War, has offered up some new intel regarding Halloween and, more specifically, the iconic mask worn by Michael Myers. Ever since its first appearance 40 years ago, that pale, ghost-like disguise has become a true cornerstone of the horror genre, fuelling more nightmares than we’d care to admit. 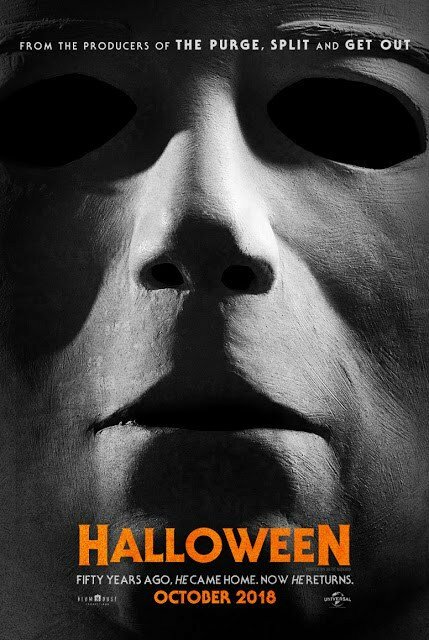 And though David Gordon Green has made a conscious effort to honor Halloween‘s legacy – the ensemble cast, the spooky setting…you name it – Nelson stressed that Michael’s mask is beginning to show signs of wear and tear – fitting, really, given the movie takes place a full 40 years after its predecessor. 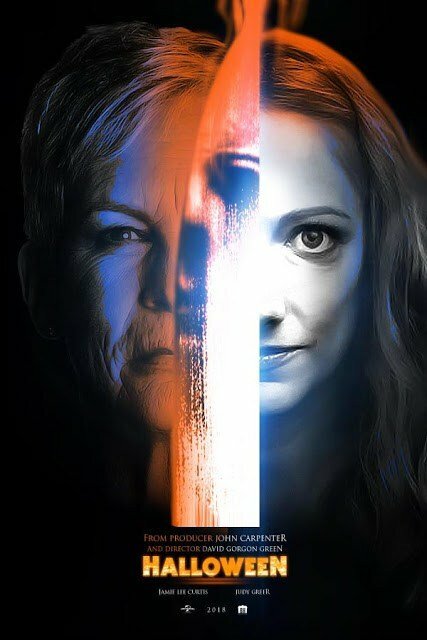 Yes, that old and tattered William Shatner mask really is the stuff of legend, so it should come as no surprise that Christopher Nelson and his team have introduced some updates ahead of 2018’s Halloween sequel. But don’t worry; it’ll still have the power to strike fear in us all. 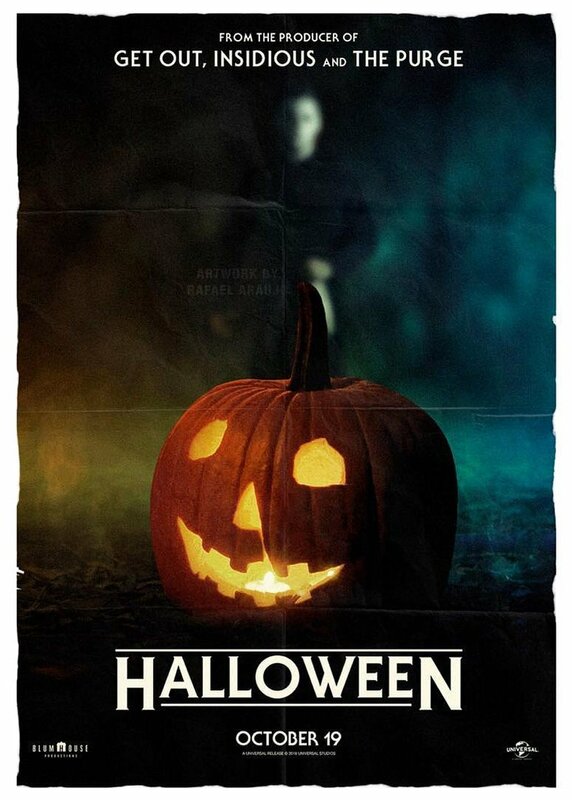 I mostly really wanted to capture that feeling you got when you saw Michael Myers. 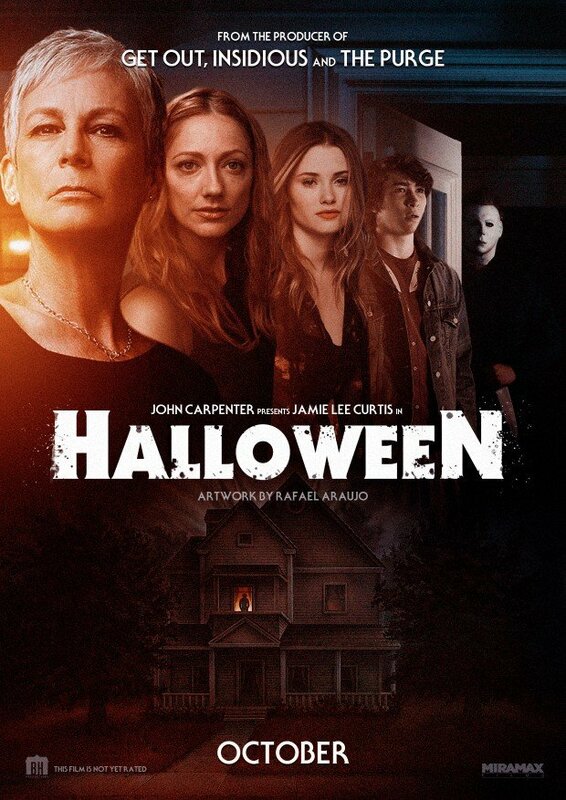 I was also talking to [director] David [Gordon Green] about how we were going to shoot it, and being very careful about it, very strategic about it, looking back at [original film director John] Carpenter and [director of photography] Dean Cundey and how they did that. That’s how I approached the mask. 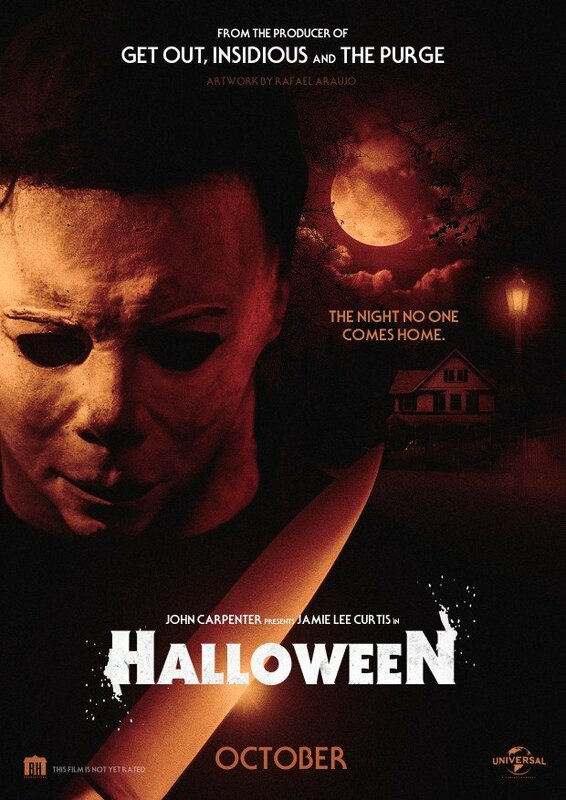 Halloween haunts Haddonfield on October 19th, so batten down the hatches in preparation of Michael Myers and his cat-like reflexes.